All over Canada, property owners have been finding new ways to contend with the growing numbers of graffiti vandalism in their communities. Instead of banning the practice entirely, Halifax has been trying to work alongside street artists to beautify neighbourhoods and keep the peace. As great as this might sound, there are always flaws and setbacks. 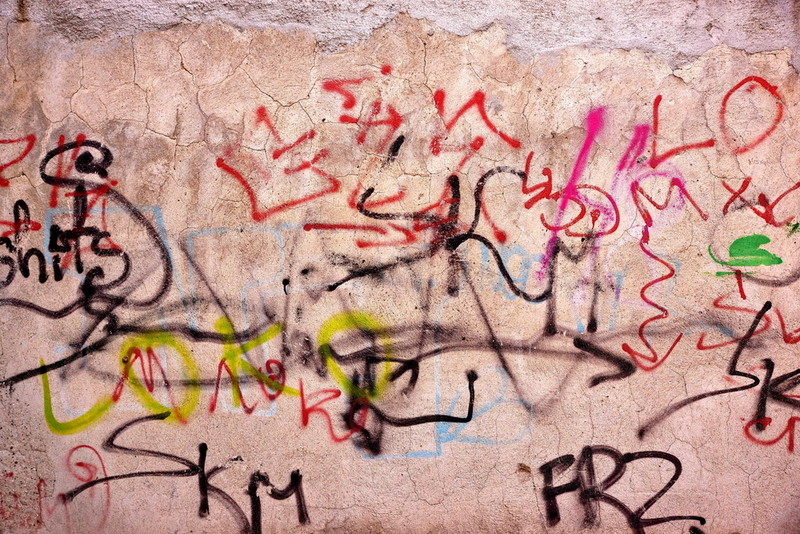 When the paint around your property is unwanted, call our Gorillas to get rid of it with our Halifax graffiti removal. There are plenty of graffiti removal methods floating around the internet that claim to get rid of paint stains but DIY doesn’t always work. Trying to remove paint yourself has been known to create larger stains and bigger problems than simply picking up the phone to our Gorillas. 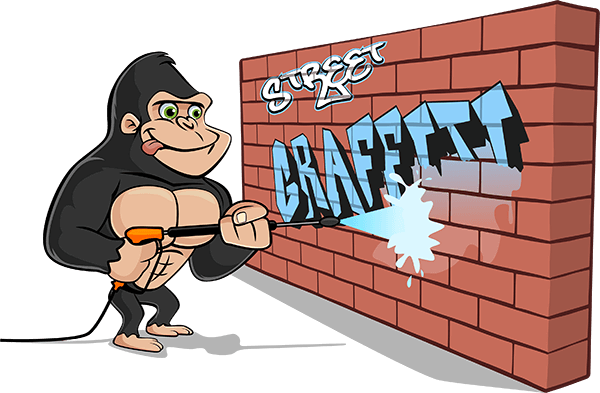 Instead of trying your hand at removing the most distinct graffiti design, our Gorillas remove every trace and shadow of the paint that has been splashed across your space. Aerosol paints might be good for creating basic designs, but they are not used for detailed work. The reason for that, is that spray cans create an overspray along with paint bleeding. Our Gorilla technicians do more than remove the central design but take care of any trace of paint left behind, without damaging the exterior areas of your property. The key to a proper Halifax graffiti removal is to treat the space in layers. Starting off with an application of our Gorilla foam cleaner, loosens paint and surface staining. Once this is loosened or brushed away, our Gorillas have a clear view of what is left behind and can plan to deal with it accordingly. This might mean the simple use of elbow grease, a run with a pressure washer, or even colour-matching paint. Whatever the case may be, our Gorillas don’t quit and that means a clean slate for your home or business.